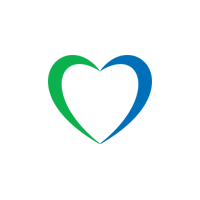 We believe our customers should have the 'right to choose'. 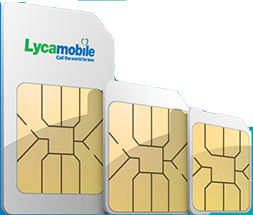 A FREE SIM from Lycamobile does exactly this - No contracts, no commitments. It's ABSOLUTELY free in every true sense of the word! +44 Forgot Number Please enter the same mobile number for which you are going to buy Top-Up. Forgot Password?